Quality, integrity and customer service are what you get when you choose us. We are ready to help you today! 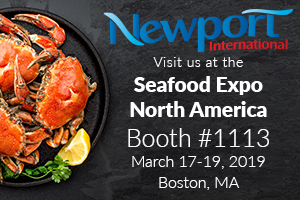 Newport International is one of the largest seafood importers, one of the leading importers of fresh pasteurized canned crab, and one of the most innovative companies in the industry. Over the past five decades Newport has built its strong reputation by providing quality products to our customers. We are extremely proud of this long history, and we look forward to continued success for our customers and ourselves! 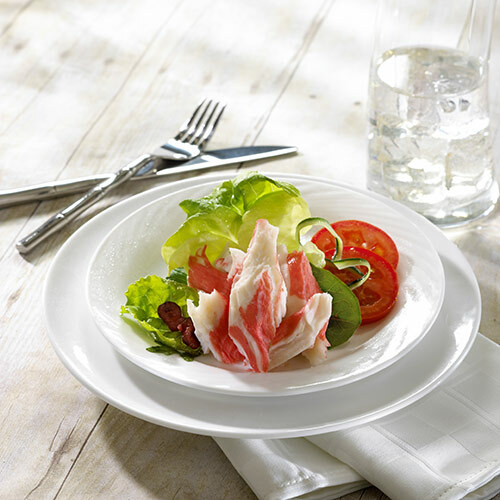 Whether you are looking for everyday value or high-end market product, expect superior quality all year round, across a vast spectrum of crab species and preparations. 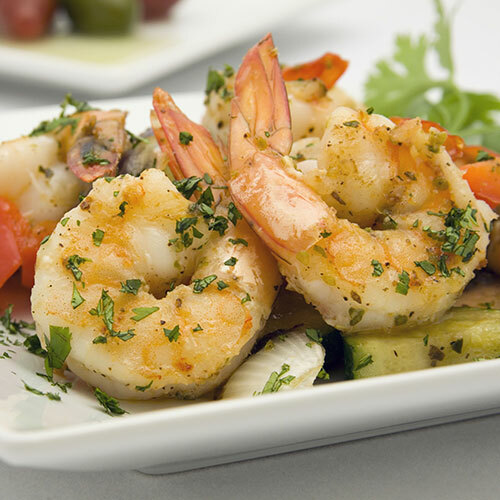 Peeled and deveined, frozen, or breaded, we showcase only the finest quality shrimp. Also, our shrimp are true to weight and count at an aggressive price, ensuring you true value. 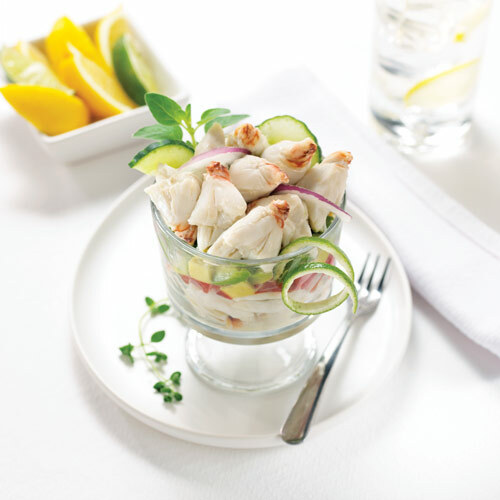 Available in flake, chunk, shredded, and stick varieties, our imitation crab meat is packed frozen, pasteurized, free of MSG, and gluten free for optimal enjoyment.